Just 5 minutes' walk from the heart of Wanaka's town centre and access to the beachside of the beautiful Lake Wanaka, Alpine Motel offers self-contained accommodation with free off-street parking and 5GB of free WiFi per day. All accommodation offers satellite TV and a well-equipped kitchen or kitchenette. Guests can enjoy an outdoor meal in the BBQ area which offers seating and is surrounded by lovely gardens. Other facilities include a guest laundry. 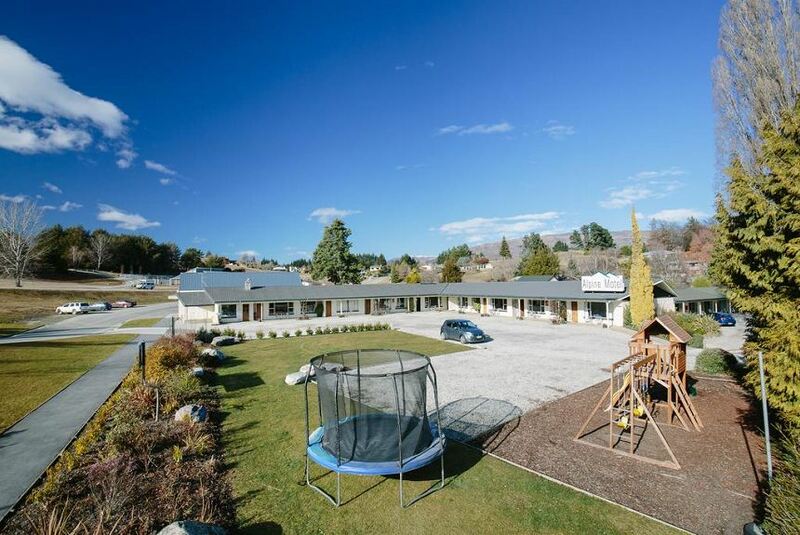 Wanaka Alpine Motel offers spacious suites and apartments featuring a lounge area with a sofa and an en suite bathroom with a shower and a hairdryer. Heating, air-conditioning and daily room service are provided. You can arrange a variety of activities in Wanaka, including sky diving, paragliding, jet boating, scenic flights and mini golf. Or you can visit the shooting range, Wanaka Beerworks, Puzzling World, Transport and Toy Museum and the many local wineries.